President Barack Obama on Tuesday will propose a sharp increase in cybersecurity spending for next year's budget, to improve outdated government software and promote better online security for consumers. The plan calls for a $3.1 billion fund to replace outdated IT infrastructure; a new position of federal chief information security officer; a commission to study cybersecurity problems, and a program to recruit cybersecurity experts into government roles. The U.S has been working since 2009 to improve the nation's cyber defenses, most recently with the Cybersecurity Act of 2015, which promotes better information sharing between private industry and government, said Michael Daniel, special assistant to the President and cybersecurity coordinator, in a phone briefing with reporters Monday. "Despite this track record, the cyberthreat continues to outpace our current efforts," he said. "Particularly as we continue to hook more and more of our critical infrastructure up to the Internet, and as we build out the Internet of things, cyberthreats become only more frequent and more serious." The U.S. has faced serious data breaches and intrusions over the past two years. An attack on the Office of Personnel Management, the federal personnel agency, resulted in the theft of data including Social Security numbers, and in some cases fingerprints, of 21.5 million people. In November 2014, the State Department took its unclassified email system offline after it detected suspicious activity. 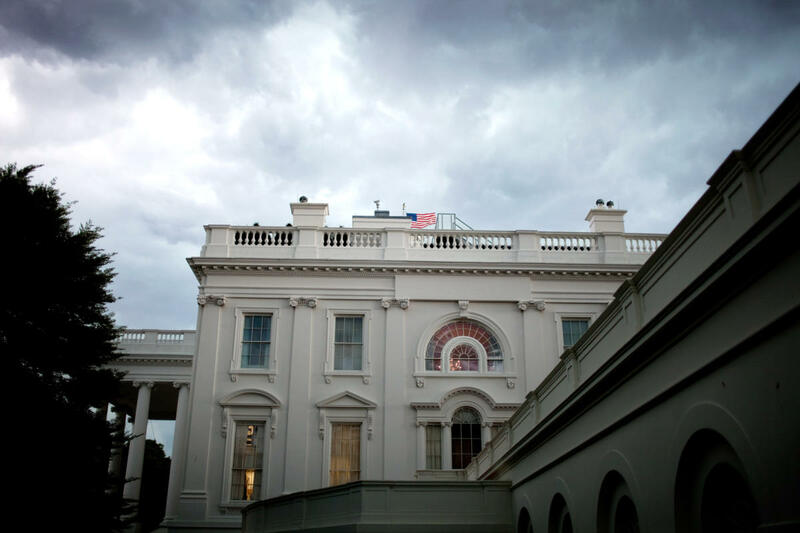 The shutdown came just two weeks after the White House reported unusual activity on the unclassified Executive Office of the President network. Overall, the government wants to allocate $19 billion for cybersecurity spending in fiscal 2017, a 35% increase over the current year. The proposed $3.1 billion Information Technology Modernization Fund would be used to replace systems that pose a high risk and to investigate more modern architectures, such as cloud services. "We have a broad surface area of old, outdated technology that's hard to secure, expensive to operate and, on top of all that, the skill sets needed to maintain those systems are disappearing rather rapidly," Tony Scott, the U.S. chief information security officer, said during the briefing. The fund requires approval from the U.S. Congress. Much of the plan could be initiated using the president's executive authority, Daniel said, but the administration plans to work closely with Congress. "This plan really is as aggressive as we can get under existing authority, and we can do quite a bit of it without the additional resources," he said. The plans also call for $62 million in programs, grants and scholarships to encourage graduates with the right skills to take government cybersecurity positions. The strong demand for cybersecurity professionals, and higher salaries offered elsewhere, make government positions less attractive. Other parts of the strategy include a Cybersecurity National Action Plan (CNAP), which will aim to help consumers better protect themselves on the Internet. One of CNAP's goals is better security through wider use of two-factor authentication, said Ed Felton, deputy U.S. chief technology officer. Two-factor authentication requires a person logging into a service to enter another piece of information, such as a one-time passcode sent via SMS, in addition to their username and password. A second area will be to strengthen core Internet technologies, Felton said, including open source software, standards related to Internet routing and the Network Time Protocol. The government will also work with the Linux Foundation's Core Infrastructure Initiative, formed in 2014 to identify widely used open-source projects in need of extra support. "Just as the roads and bridges and physical infrastructure need regular repair and upkeep, the same is true of the technical linkages that allow the information superhighway to keep flowing," Felton said.